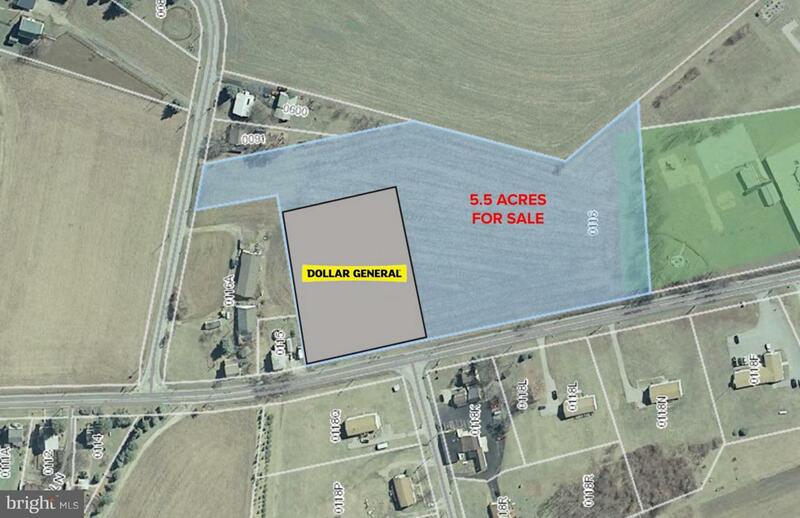 Join Dollar General at this 5.56 acre parcel located on Route 24/Winterstown Road and within Winterstown Borough. Parcel is zoned Village Center which allows for residential and commercial uses by right. No public water, sewer or gas at site. Seller may consider a subdivision. Price is negotiable.